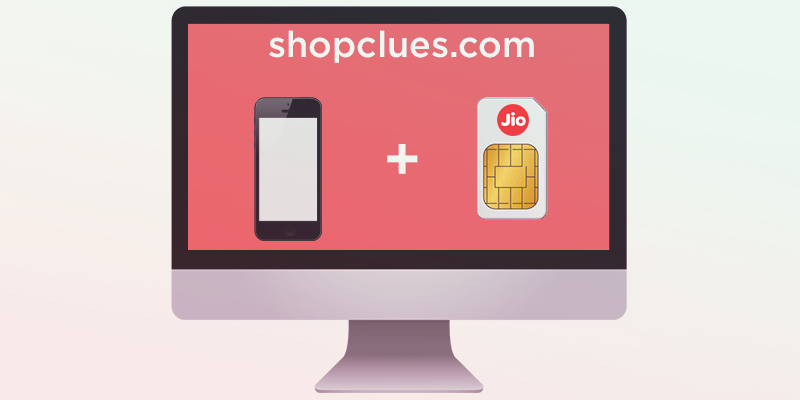 Till December 31, as part of the welcome offer, there will be no charge on voice, data services or the Jio ecosystem. Data services will be completely free during night hours. Reliance Jio will charge a standard Rs 50/GB of 4G data. The rates will go down further as usage increases. “These will be the lowest data rates anywhere in the world.” No more blackout dates on public holidays and festivals. Bills will be generated instantly at the end of the cycle. No surge pricing. 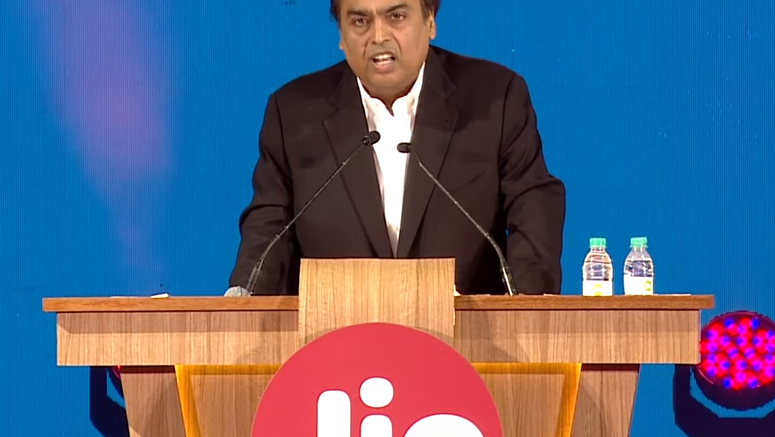 Mukesh Ambani says no voice call will ever be charged on the Jio network. Roaming will also be free, forever. THIS IS HISTORY BEING MADE. Customers who have signed up will get complementary access to the Jio ecosystem, worth Rs 15,000, till December 2017. They would ensure the entry price for using Jio network is affordable. The range starts at Rs 2,999 per device. 1 Comment on "Reliance Jio creates history no voice charges, roaming ever"